Doogee is a fairly new Chinese phone maker that made a very cheap phone with very thin bezels and shamelessly called it the Doogee Mix. For reference, the Xiaomi Mi Mix was the first mainstream phone to make very thin bezels a trend. Doogee is going to release a new gaming phone (lol wut) that’s also rugged. 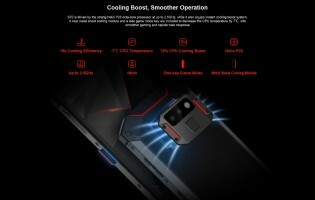 This is about the third or so gaming smartphone to come out in the last year. What’s different about this device is that it will be crowdfunded on Indiegogo. The device has a shatter proof 6-inch FHD+ 18:9 display and a huge 5,500 mAh battery – which makes sense for a gaming phone. The hardware itself will be IP68 and IP69K, which means it can withstand pressurized streams of water. Also, it's MIL-STD-810G compliant which means it can withstand the shock taken from rough drops and strong vibrations. There’s a Helio P23 CPU inside, along with 6GB of RAM and 64GB of internal storage. 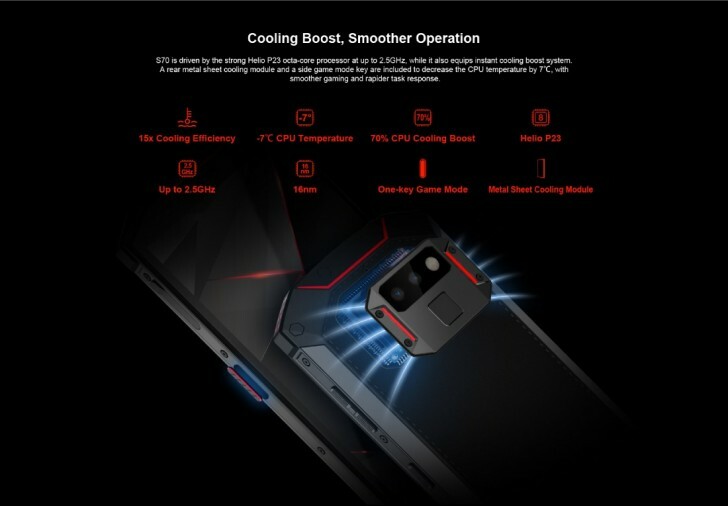 There’s even a “Cooling Boost” button which sets the phone into gaming mode and clears all over apps so that it’s ready to play. It uses a “sheet metal cooling module” which pulls heat away from the chip. The camera has promising specs: A Sony IMX363 sensor with a secondary 5MP depth sensor, large 1.4 micron pixels, and a bright f/1.8 aperture. This camera should do fairly well in low light. The price? We don’t know. The Indiegogo hasn’t yet started, but you can sign up for when it does. It’s worth mentioning the last crowd-funded smartphone that I recall in recent history. The ZTE Hawk Eye. It used technology that was crowd sourced and voted for by ZTE’s community, but the execs decided to put it on Kickstarter, and the low-end specs really discouraged people, not to mention they had to wait until it actually was released. Perhaps Doogee will have better luck with this phone. Check out the links below for more about the Doogee S70 and the Doogee G1, the game pad accessory for the same device. 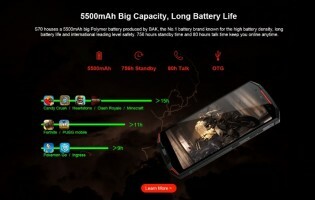 What do you think of this Doogee gaming phone? Doogee makes the best innovations in smartphones and delivers high-class performance with MediaTek chips at very lucrative prices! I really liked its rugged looks. The best thing about this smartphone is its MediaTek Processor.